Strength, durability, endurance, flexibility, malleability and tensile strength! Am I describing SuperMan? 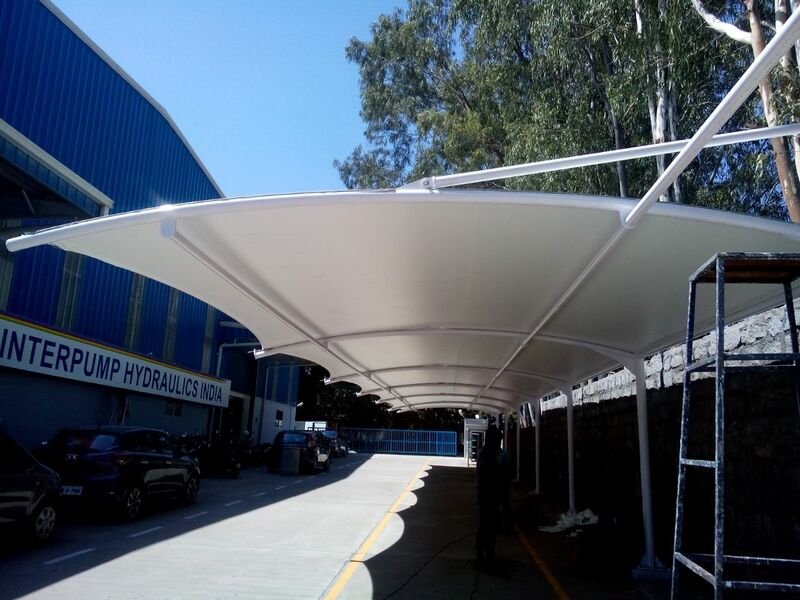 Well no, we are talking about the Tensile structures, polycarbonate structures, aluminum awnings, various kinds of car parking sheds, and parking tensile membrane structures supplied by “Creative Interiors And Roofings”, Chennai. We provide these structures at competitive pricing and all our structures go for strict quality testing and durability. We offer the entire range of Metal Roofing Contractors and Roofing Solutions. Visit http://www.creativeinteriorsandrooofings.in or call on (91) 8033647079 to know more about us.